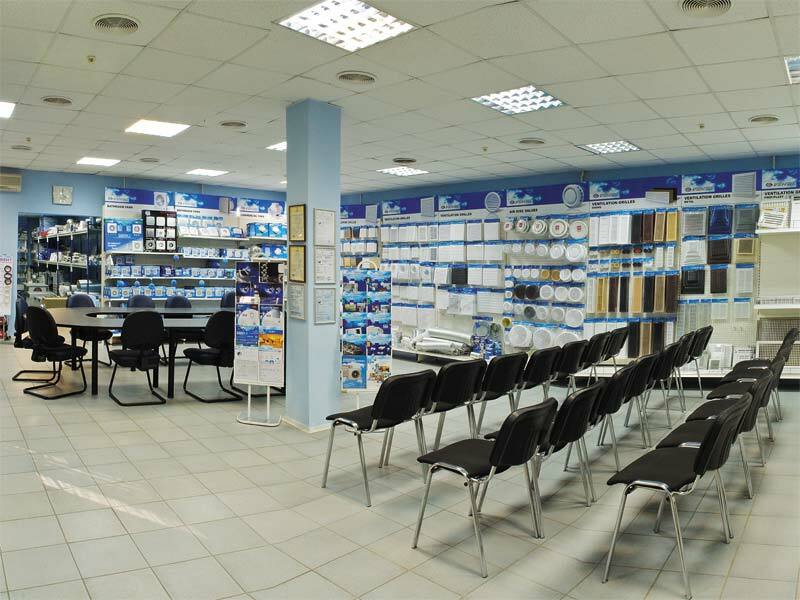 Our company has a special department of ready DIY solutions aimed for fully-featured trade and marketing support for our partners engaged in the construction DIY (do it yourself) supermarket business. 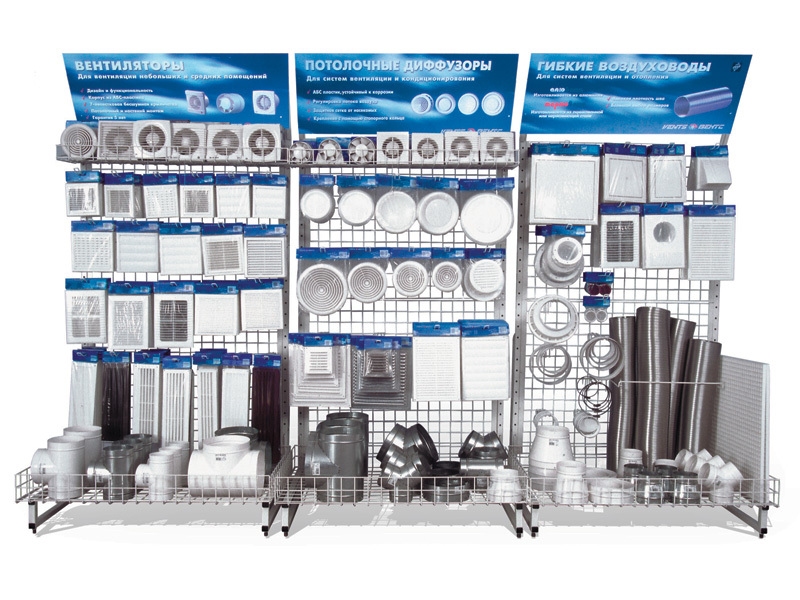 VENTS carefully selects products for DIY retailers and offers efficient individual planograms for each shop. 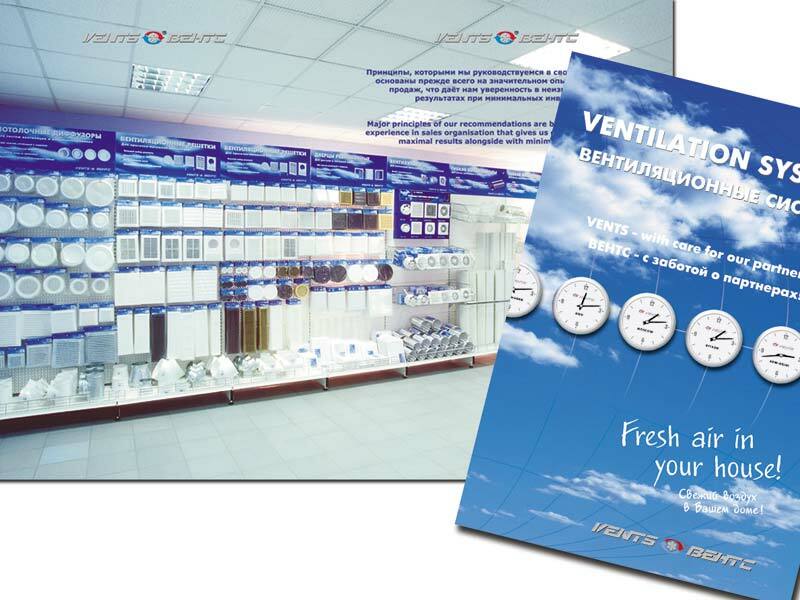 DIY experts of the company regularly prepare marketing printed materials and demo equipment for promotion of the VENTS equipment. 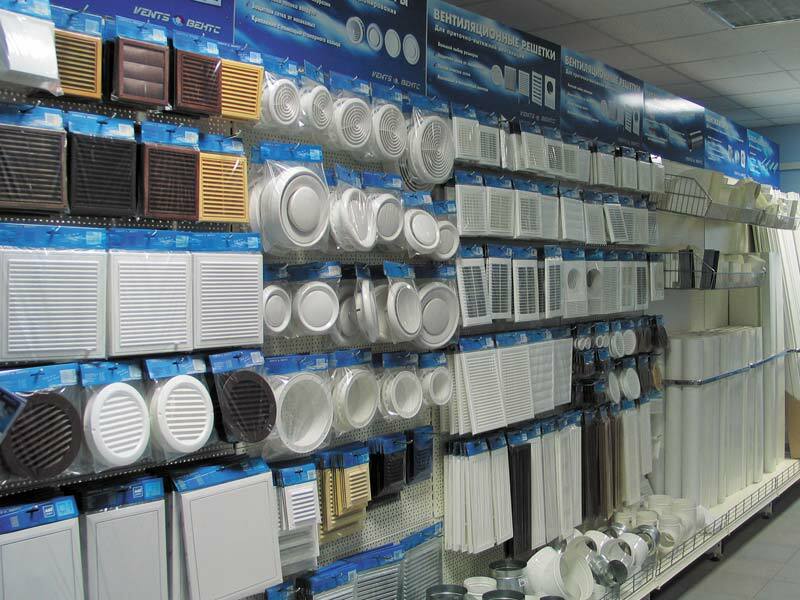 VENTS trade solutions are always exclusive, quality, functional and featured with original design solutions. 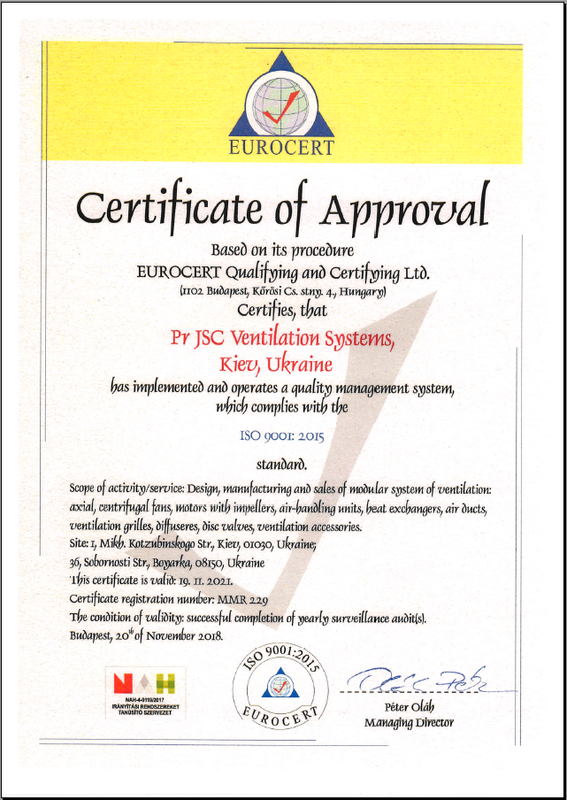 Variety of VENTS trade decisions is the secret of our success!